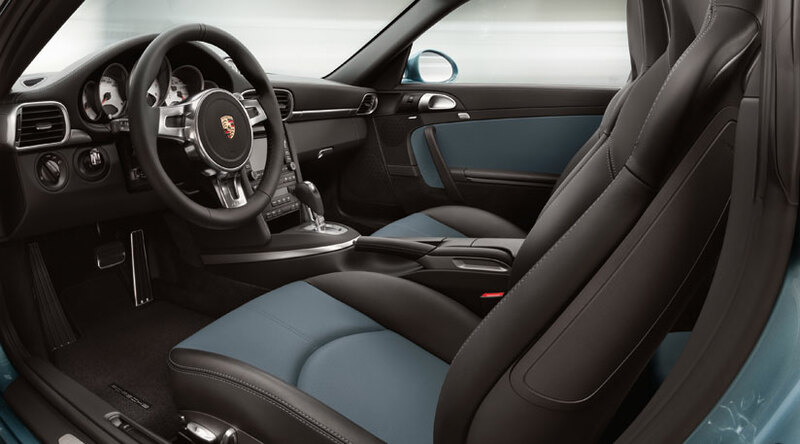 I personally like Porsche 911 Supercars, but after seeing the price range for this 2010 Porsche 911 Turbo S, I'm certain that this car is not the best option out there, with the coupe model worth £123,263 and a cabriolet worth £130,791 we can say that this 911 Turbo S is expensive even with its new improvements on hand. 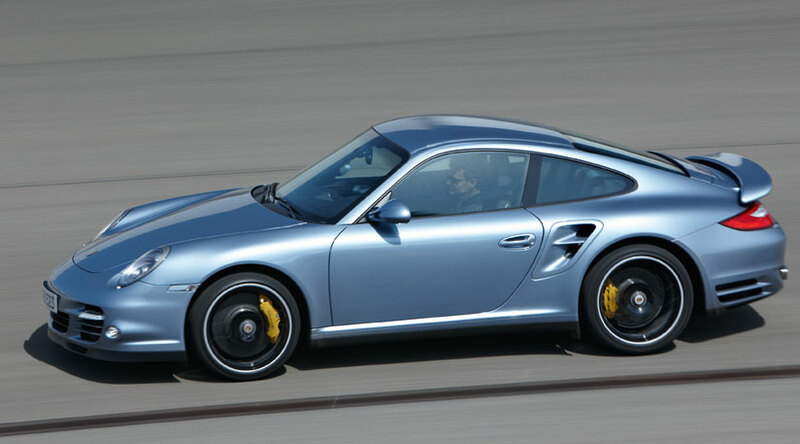 The direct-injection, twin-turbo 3.8-litre flat six remains unchanged, the improvements for this 911 Turbo S came from the revised intake valve timing with a new carbon airbox and a boost in turbo pressure to 1.2bar, which enabled its horsepower to go up from 493bhp at 6000rpm to 523bhp at 6250-6750rpm. 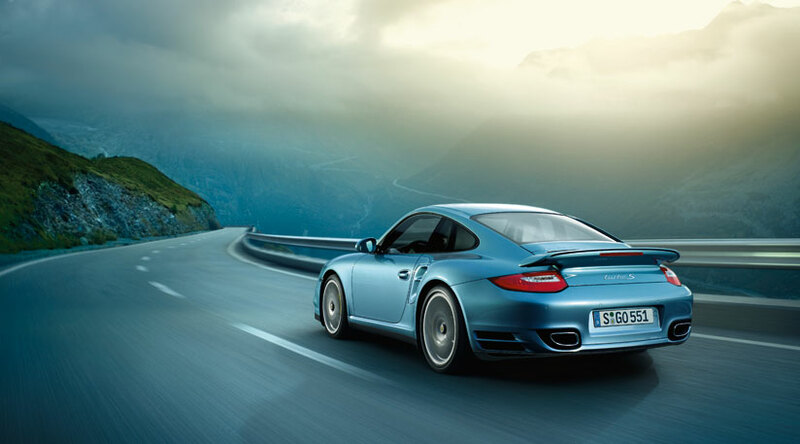 The torque is the same as a regular Turbo but equipped with the optional Sport Chrono overboost function, the Fuel consumption and CO2 emissions on the other hand remains the same. The PDK gearbox, Sport Chrono Pack that includes a launch control function are standard. 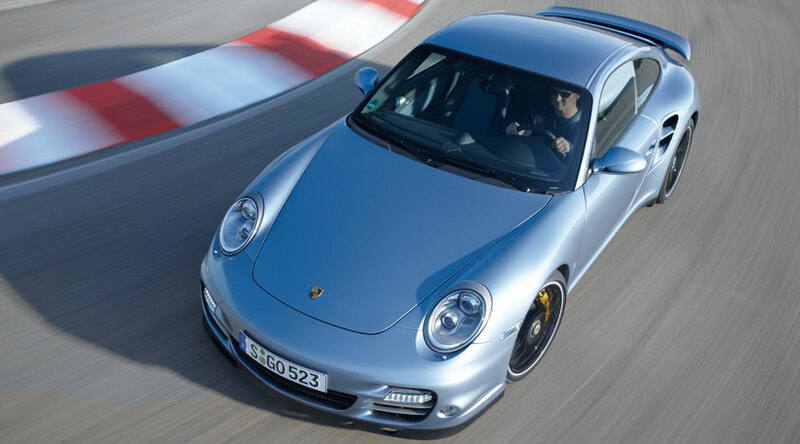 And combined with the revised engine, this enabled the 911 Turbo S to accelerate from a standpoint to 62mph in 3.3 seconds, and what's more was it was able to reach 124mph in 10.8 seconds which could surely outrun a lot of supercars out there and that is just amazing. We really do think the improvements made for this new 911 Turbo S was great but still it doesn't deserve to be this expensive.